I have something super exciting for you today. I have been sent my first press release sample to review, Karen Murrell’s new lipstick in Sugar Rush. Sugar Rush is due out on shelves today at most of your local Pharmacies, Health Food Stores and online (New Zealand only, sorry my international readers, but I think the online stores ships internationally) for $29.95 NZD. You can find more information about Karen Murrell products and stockists at their website. 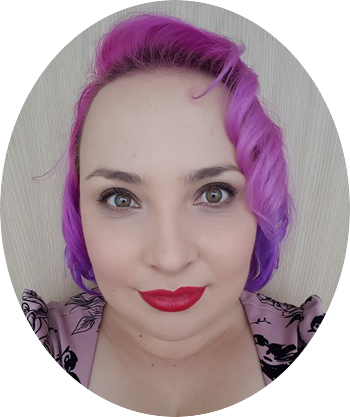 Karen Murrell’s groovy new lipstick colour Sugar Rush is a bright candy pink, inspired by the days of disco when everything was all about being super cool, hairstyles where larger than life, colours were psychedelic, and glitter seemed to be everywhere! So lets have a look! All of the Karen Murrell lipsticks have a cinnamon smell to them, when Sugar Rush goes on it smells like Candy Floss/Bubble Gum which is I think is awesome! Its really in keeping with the theme of the lipstick. The smell isn’t over powering and fades after half and hour. Sugar Rush is a Bubble gum/ candy floss pink with a glossy crème finish. I would liken it to MAC’s Cremesheen finish. It is relatively opaque and has medium coverage. It stays on rather well and doesn’t really fade. I find it doesn’t smear or bleed much, if at all. It comes off on things as you go about your day, but you are left with enough that it doesn’t look patchy and it is very easy to touch up. I didn’t find it drying at all. If anything it helped protect my lips from the elements, not so much as nourishing but more of a barrier. I thought this was pretty awesome, its still very windy here in New Zealand and by about lunch time my lips are all shriveled up. This helped my lips get through the day without them falling part and still being able to have an awesome colour on top. I don’t know if Sugar Rush is the perfect pink for me, I find due to my skin and hair colour I have to work a little harder to make it suit me. This isn’t a bad thing, but when you are running out of the house you want to be able to grab a lipstick that you can throw on and know will look good no matter what you’re wearing. I will keep playing with it, maybe it’s more of a summer colour. Don’t get me wrong though it is an awesome colour and is very welcome in my lipstick collection. I also really like how Karen Murrell Lipsticks are all about putting safe, natural products on your lips. I will be investigating more of the colours from her range. So what do you think? A pink that you will add to your lipstick collection? 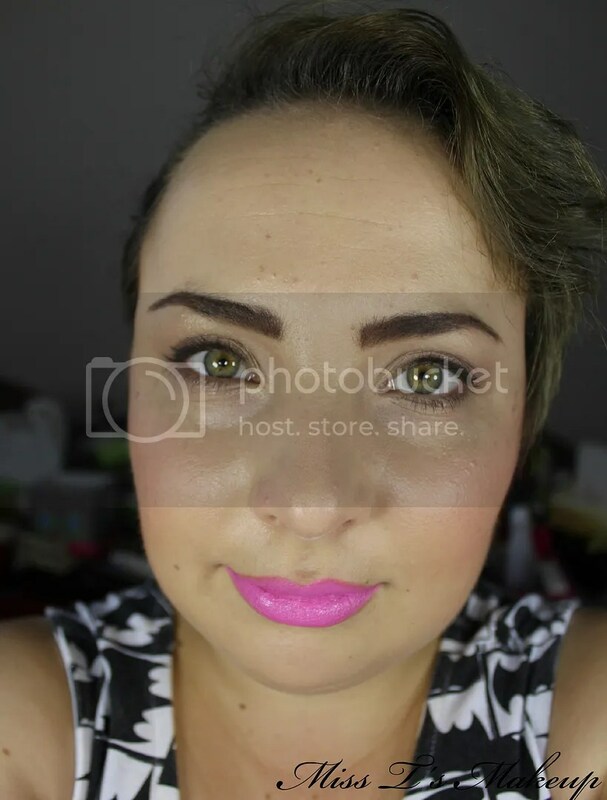 The lipstick seems quite different on your lips compared to the lipstick in the tube. It looks more pale, still a very pretty colour.